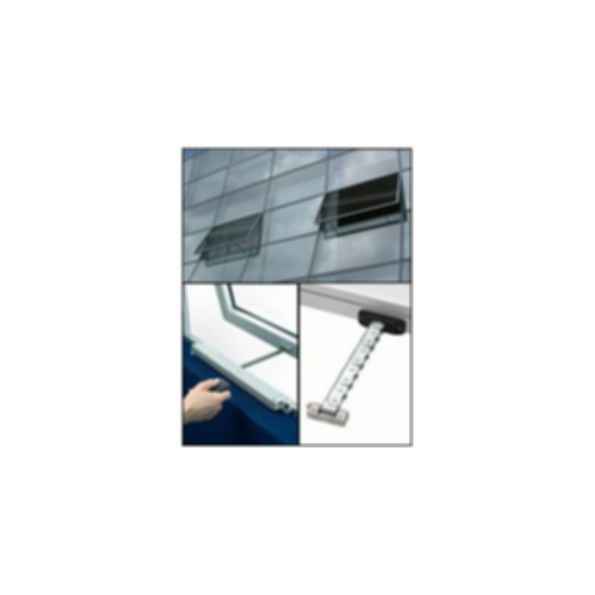 UltraFlex Control Systems (UCS) Window Actuators for Natural Ventilation and Smoke Evacuation. UCS Window Actuators can be operated by a simple I/O control or through a Building Automation System via BACnet, Modbus, or LONworks. best American commercial window hardware manufacturers in the industry. customers with new and improved products. 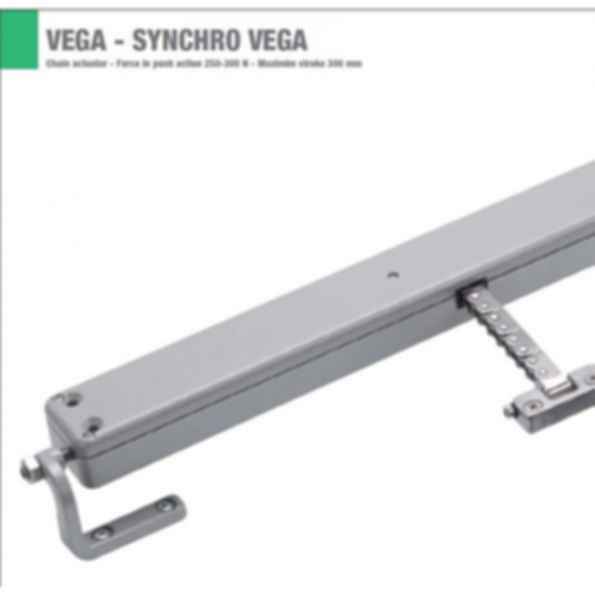 window hardware expertise to the growing market for window automation.